A Chinese takeaway in Southsea has been shut down after a health inspector called it one of the worst he's ever seen. 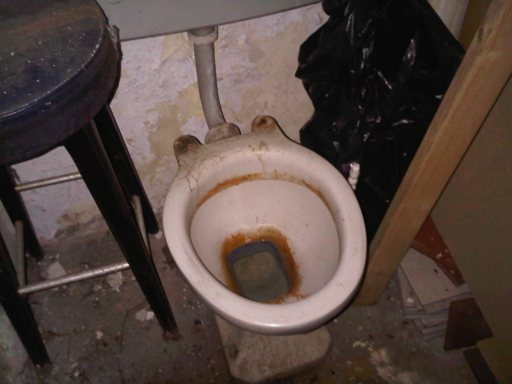 The Tiger King in Albert Road was found to have no hand-washing area for staff, mouse droppings on the floor, filthy work surfaces and a chicken defrosting in a bucket. It's owner Daniel Yilong Fan has been fined £6,000 and banned from running a food business. The Hygiene Prohibition Order only ceases to have effect on the direction of the court. Mr Fan would have to apply to have it removed but cannot do so for at least 6 months from the date of the making of the order. In practical terms it means that he cannot operate any food business, not just Tiger King. A Hygiene Prohibition Order is a rare event (only 3 have been applied for and granted in Portsmouth in recent years) and is considered to be a last resort action to protect the public from current and future risks. However, Tiger King can continue to operate if another food business operator registers with us and takes proper responsibility for food safety management in the business. In view of the history, the premises will continue to be monitored and any further legal contraventions noted with be dealt with in accordance with our enforcement policy. "We work with and support food businesses to help them improve their hygiene standards. 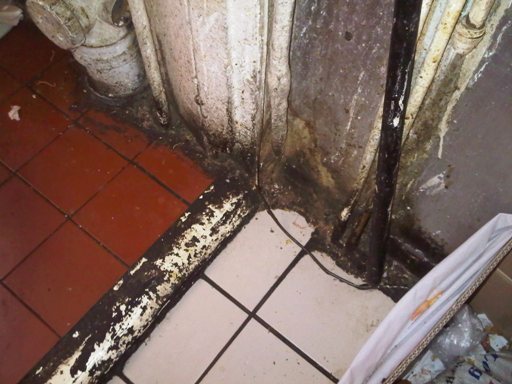 We inspect 800 premises a year and very rarely have to take legal action." "The problems we found at Tiger King were some of the worst we've ever encountered. The deterioration in the standards was considerable over a short period of time. The operator was putting the health of his customers at considerable risk and consequently I'm pleased with the decision of the Court." "The decision to ban the operator from running a food business is evidence of just how appalling the conditions were and how he failed to make improvements when required. This is only the third occasion in Portsmouth that such powers have been used."